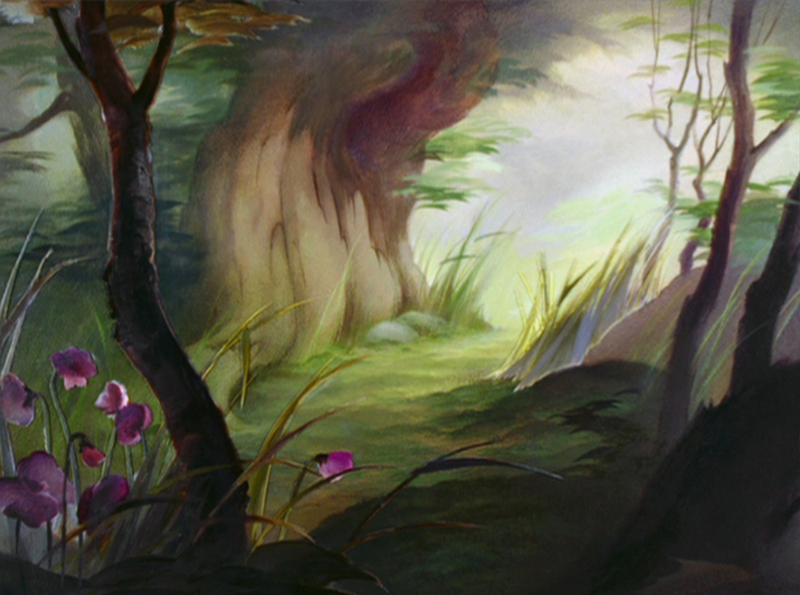 It’s such a shame that these beautiful background captures you get are from such low quality versions of the films. You can see the pixelation in your images, and the resolution is so low. There’s no way that the bluray transfer wouldn’t be the better option compared to the compressed DVD version. then I suggest you look at your bluray, nobody asked you to look at my bad quality images. “The early Disney films that I saw were always these multi-generation release prints that we find ((the same used to make the DVD versions)). And up until, I think, this project, I was under the impression that all old classic Disney films were very contrast-y. The color was very, very overly saturated. And I felt that it was always grainy. When we went back to the original negative and started color correcting and cleaning it up, we were all amazed at how different the film looked and the subtleties of color, pastel colors came up, grain disappeared, contrast wasn’t as dark as we thought it was. And I think for the first time we really saw what the guys really wanted to come up with, in terms of color, on these original movies. The mistake you guys are making is to assume that the original artists wanted their pictures to look grainy, bumpy, scratched and imperfect. But of course they didn’t. you believe everything they are saying to sell their product? 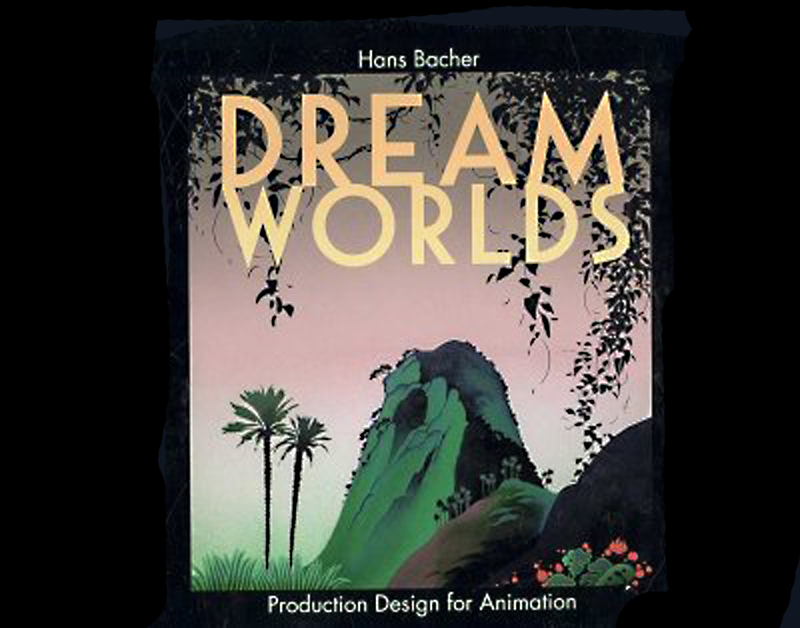 when I worked at disney I was besides my job as a production designer responsible for the supervision of the restoration and the platinum or whatever release of all animated feature films from 1996 until 2001. JUNGLE BOOK, LAD YAND THE TRAMP and SLEEPING BEAUTY were some of them. 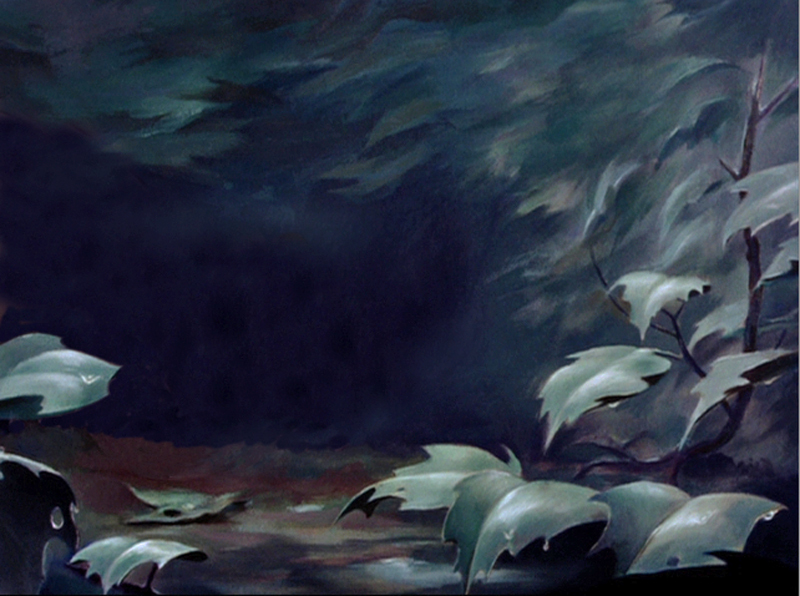 and the first digitally cleaned version from the original negativ of SNOW WHITE by LOWERY. at the end the same with SLEEPING BEAUTY. what we realized when LOWERY worked on SNOW WHITE and got rid of all the dust and grain, that the result looked absolutely like a film produced today, but the character-outlines were in most cases thicker, had changed color or had disappeared at all. the colors in the BG’s did not look as painted watercolors, they were flat digital looking sets like in a saturday morning cartoon. we discussed the cleaned look in length, even with ROY DISNEY, took then mr.lowery himself to the ARL and showed him the SNOW WHITE original artwork. from then on and following ROY DISNEY’s advice he pulled his cleaning process back, allowing the thin outlines back and some of the texture in the BG’s – but with that of course that old fashioned grainy look as well – because that is in the original negative. after 2001 I was not responsible anymore for the new transfers, a lot of things happened. especially for the new bluray. they cleaned the films up to death, even 101 DALMATIANS. that film has in the bluray version nothing to do with the original. on the original BG’s the outlines are ‘halftoned’ to push them a bit back against the full rough outlines of the characters. look at that new transfer. everything is the same clean mess. you might like that, but don’t discuss it with me. if you prefer seeing the full sized BG’s in your cleaned-up version I suggest you take a lot of time and recreate them yourself. and something else – don’t bother me anymore with stupid quotes from the publication guys, and visit other blogs. These images almost feel as though they’ve come from a 3D film the are so stunning in our post. I don’t know how anything so glorious could compare to a BluRay mage that has been doctored hundreds of times b people in a lab. What fools these mortals be. I am almost brought to tears by the glory in these images you share with us, and canpromise you that I will be back many times to view these again. Thank you, Hans, for sharing them with us. Utterly fabulous – depth, atmosphere, precision and much more. I agree with Michael about the 3D feel. The others are of course entitled to their opinion but I have to say I think their ‘problem’ is similar to the issue that hovers around sound – namely that there are so many people today who have had their hearing spoiled and limited by over exposure to low quality mp3s through crappy headphones – they have no idea of the majesty of real audio through a top end system AND on vinyl. Digital is wonderful but just doesn’t have the ability to capture things that are subliminal almost. Both have their rightful place. Art is often like this now – so much exposure to digital painting/illustration shown digitally on screens that i think people’s eyes are maybe getting locked in to accepting only certain ‘looks’ after a while, the ability to notice subtlety is sliding…. You continue to do a marvelous job of recreating these and I’m sure you have many eager supporters of your work -many thanks! thank you, michael and ian, for your nice comments. 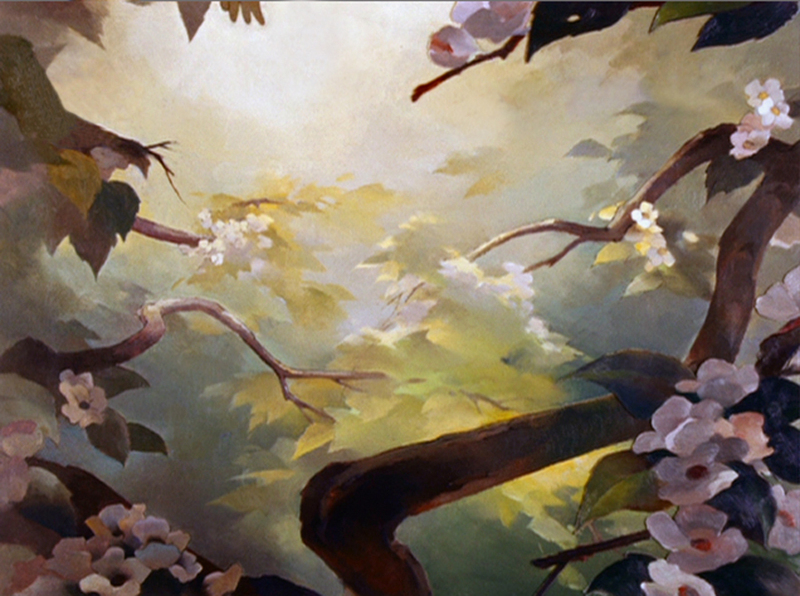 most people have never had the chance to see the left BG’s in the disney archives ARL like I did. you can see the cardboard texture together with the color, you can see the brushstrokes in the oilpaintings. additional the different copying processes from negativ to internegatives have left some grain, there is a certain ‘un’-quality that just makes these old films so much more valuable for me than all that super-perfection of today’s digital pieces. I have a few of the disney-blurays, I don’t watch them and I would never use them to recreate the artwork. the result would be some polished, characterless and faked image, that has nothing to do with a ‘handmade’ masterpiece of art. Again, I don’t think you guys understand how much the DVD process compresses these beautiful images. It’s like taking a huge beautiful PNG and turning it into a 640×480 JPG. You complain about the influence the digitizing process can have on these movies’ quality, but ironically the flaws created by DVD compression are entirely digital flaws. You certainly didn’t see them in the film frame, and you certainly wouldn’t see them on bluray. Don’t get me wrong, I love your site. But it’s funny to hear you guys talk about how wonderful analog vinyl sounds, in an analogy where the vinyl is supposed to represent this ugly MP3 version of Bambi. I understand where you’re coming from and accept the reality of your conversations with some of the original creators. My take on this comes from what I understand Hans is doing (this may be a wrong understanding…). 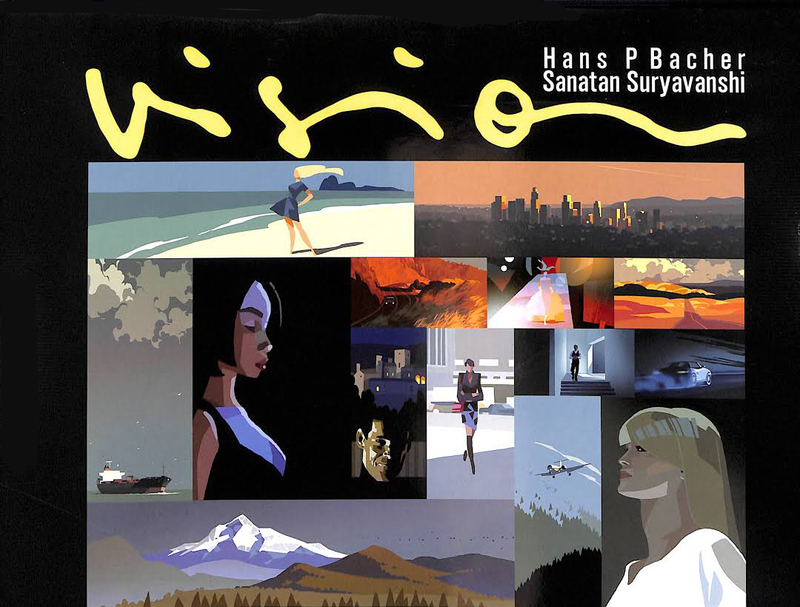 1) Hans is working from DVDs yes, but only after seeing some of the original PAINTINGS – this site is about art/paintings/drawing, he’s re-creating works that were originally painted, mostly on cardboard or glass (his post re brushstrokes etc). As he can’t take them home with him he has to use a translated medium as reference, one that he feels matches what he saw – another artist might well have opted to use Blue Ray. My analogy of mp3 sound etc is a bit wonky I admit, what I was trying to convey is how any sort of long term conditioning, be it visual, aural or even social can make us feel uncomfortable when they are challenged in some way, i.e. what we’re simply used to often becomes ‘normal’ for us. I just want to say that what you do here is wonderful, Hans, and I look forward to every update. I might have come on a little strong. Even if we disagree about format, these are gorgeous paintings, and the time and skill that you’ve put into preserving them will be appreciated for *centuries*. Cheers. Wow, what beautiful pieces. There’s a charm about hand painted art that you can never get now will the influx of technology. Hats off to these bgs, they’re stunning. Hans is correct. I worked “101 Dalmatians” back in the fifties and sixties and I know the film I saw. These are absolutely stunning! 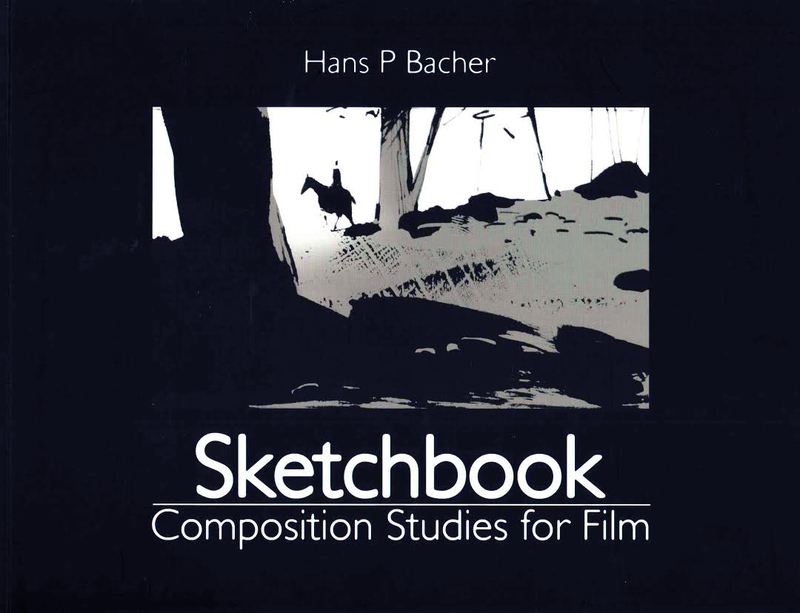 I took a Disney film class in college that talked a lot about their technical process for Bambi. I love that you’ve included that here. It’s a shame the original paintings were scraped off the glass. I wasn’t aware of the scraped off glasses and restoration story at all. Thank you for sharing your absolutely inspiring and breath-taking work with us. Hopefully the joy reading our delighted comments prevail the comments written by some art philistines :). In addition I bought the DVDs step by step, when I thought it was the right time for them (except “The Little Mermaid”…). But I still don’t want to buy a Blu Ray Player, ’cause I don’t get used to the artificial look the movies have (don’t matter if it’s a feature or animation film). That’s nothing to do with age, I guess. I’m a young, modern thinking person, but my eyes are spoilt and used to aesthetics. And I do not see the world that razor-sharp-high-resolutioned as it is shown on Blu Ray (…my eyes are really good; that’s not the reason)! May some of you disagree with me: I believe that in favour of having a super high definition movie on Blu Ray there’s a great sacrifice of aesthetics on the other side. Thanks again, Hans! I will be browsing your blog again and again! imagine, I have them in VHS as well of course, and on laser, in 16mm, S8, some in normal 8. the industry over the years really succeded to get a lot of money out of my pockets. and with every new introduced format they convinced me, this is a so much better quality!